Learn new skills. Make new friends. Play Rugby League. 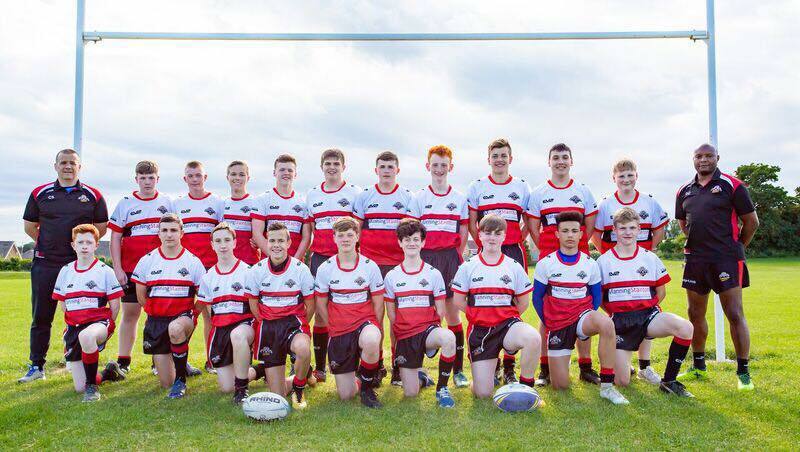 Our 2018 Under 16 players are from school year 11, although year 10's can play up a year, if they wish. ​from 7pm to 8pm and will run from November 2018 until the end of March 2019. We'll then train every Tuesday evening, 6pm to 7pm @ Glebelands recreation field, Ninelands Lane, Garforth.